Friday, May 25, 2018 ratings — New episodes: Quantico, 20/20, Phenoms, Undercover Boss: Celebrity Edition, My Last Days, Life Sentence, Champions,, and Dateline NBC.. Reruns: Hawaii Five-0, Blue Bloods, and Shark Tank. it was storm last nite,60+ winds and raining and reception wasn ‘t good ,but I watched and I enjoyed every minute of the show! 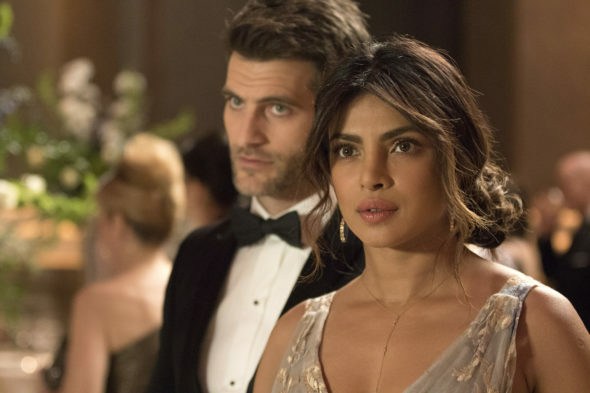 It is a great show.It sure isn’t network advertised as to when the show is on as to day and time.How do they expect it to have gotten HIGH ratings?There is so many poor shows on and yet they cancel Quantico a very good quality show.I don’t understand .